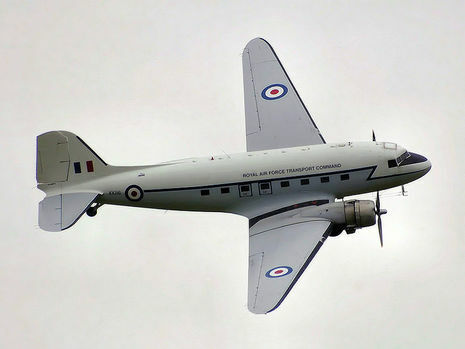 On 27 March 1951 a Douglas Dakota 3 cargo aircraft registered G-AJVZ operated by Air Transport Charter en route from Ringway Airport, Manchester, England, to Nutts Corner Airport, Antrim, Northern Ireland, crashed shortly after take-off following the failure of the aircraft to gain height. There were four fatalities, two of the three crew on board and two of the three passengers. Crashed when an engine failed in icing conditions. PROBABLE CAUSE: "The inability of the aircraft to gain height shortly after becoming airborne, due to loss of engine power caused by ice formation in the carburetor intakes attributable to the captain's failure to make use of the heat controls. An extended undercarriage and the presence of snow on the wings may have been contributory factors."